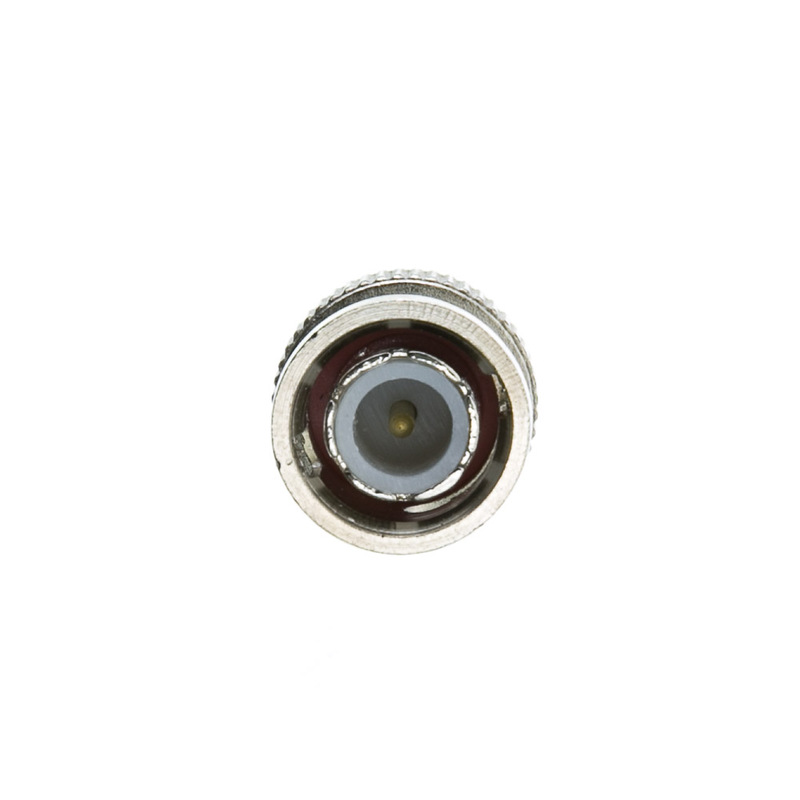 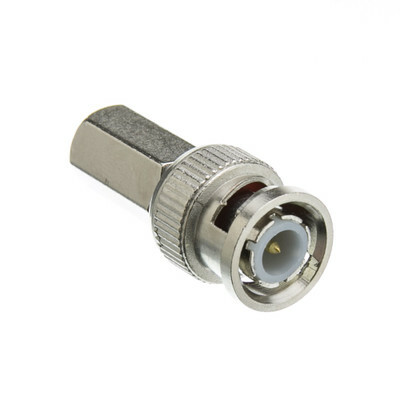 Use this RG6 BNC twist-on plug to terminate an RG6 coaxial cable. 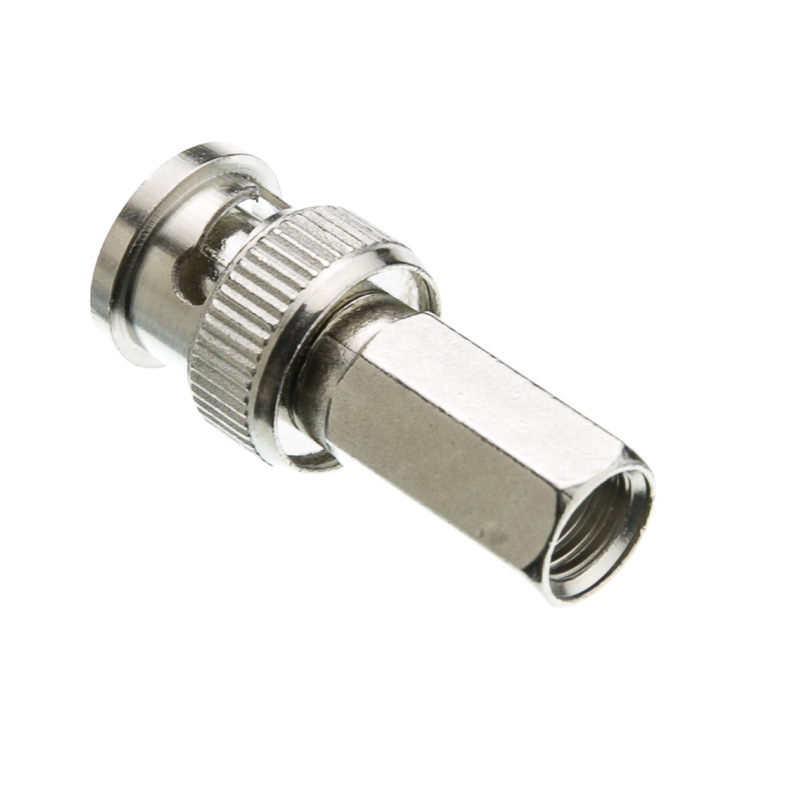 Most commonly used with CCTV, Surveillance and Security Video Systems. 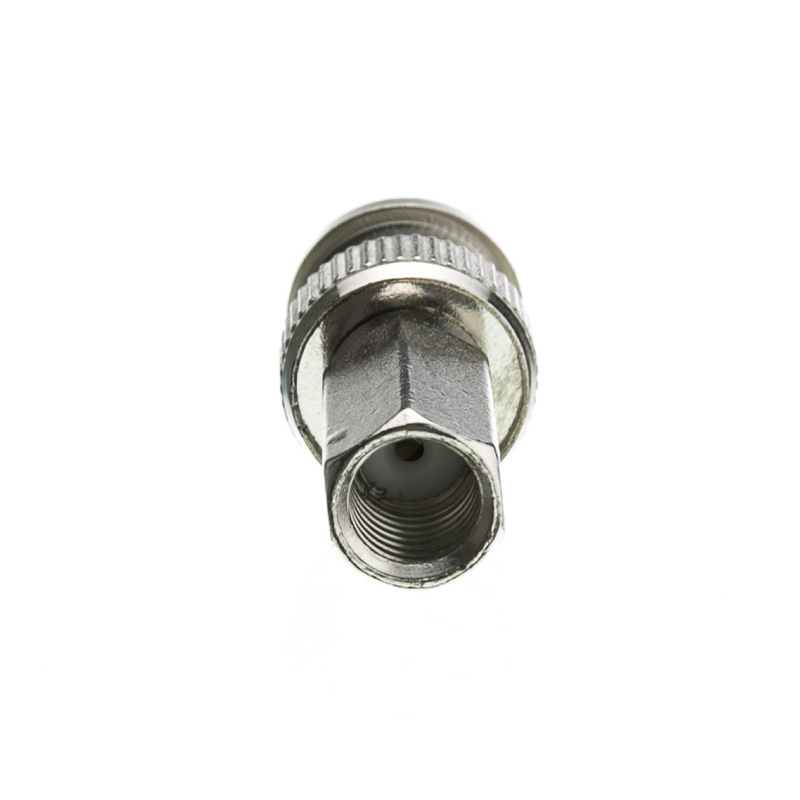 I didn't actually have to use this specific fitting but the overall construction was nice.